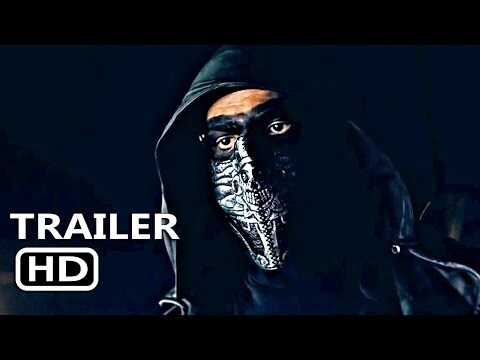 If you're feeling the love after Valentine's Day then make it a date night (or a girl’s night out) for Valentine's Day weekend, and catch two love-filled films. 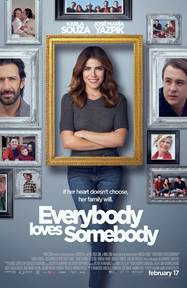 "Everybody Loves Somebody" (Pantelion Films), which will be in theaters on Feb. 17, 2017 stars Karla Souza as Clara who confronts her ex-boyfriend at a family wedding after having completely disappeared from her life. Clara will have to decide between going back to the past or opening her heart to new and unexpected possibilities.